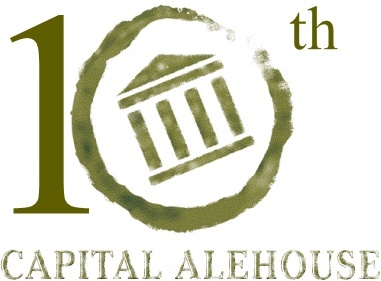 Capital Ale House may have missed last month’s Anniversary beer tapping but they are making up for it with the tapping of two anniversary beers Friday May 11th at 6pm. First up is a Black IPA from Lancaster Brewing out of Pennnsylvania. Lancaster’s Black Boar IPA is the first of Cap Ale’s anniversary beers to come from out of state. I have an affinity for Black IPAs so I am looking forward to getting the chance to try it. Both beers will available at all Cap Ale locations starting at 6pm Friday. Go out and try these beers while you can.